Does your sweetheart live in another town? Is it your grandmother’s birthday? Does your living room lack a certain something? 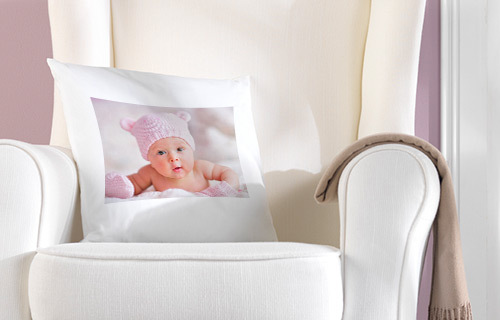 There are plenty of reasons to print a cuddly cushion with your own personal favourite picture. 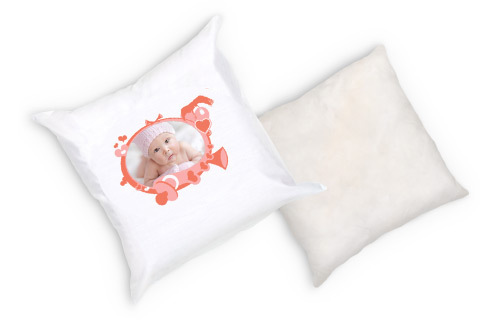 With the cool design templates, you can turn your cushion into something really special in an instant. And besides, the zip makes it easy to take the cover off, and it can be washed at 30°C.